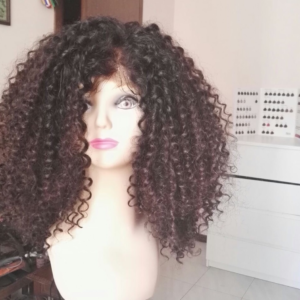 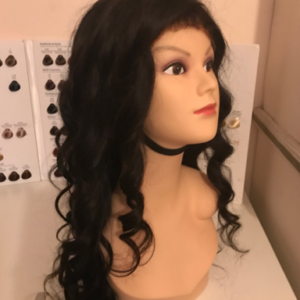 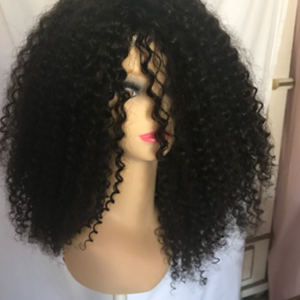 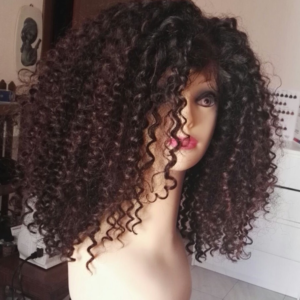 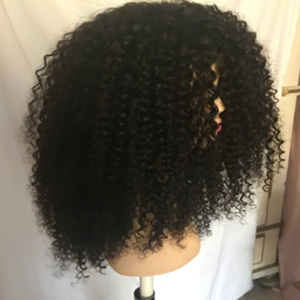 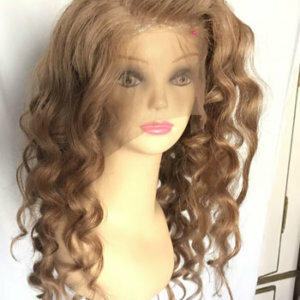 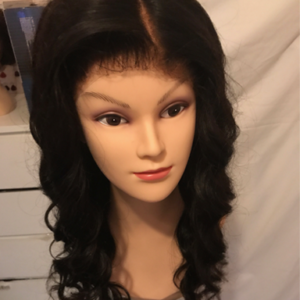 This pictured wig weight is 200g in 12"(30cm) + matching lace frontal frontal styled with a curling wand. 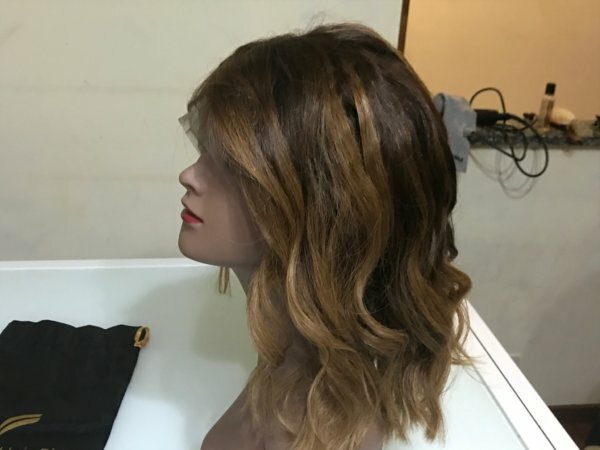 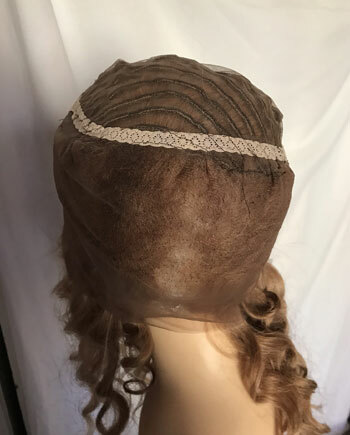 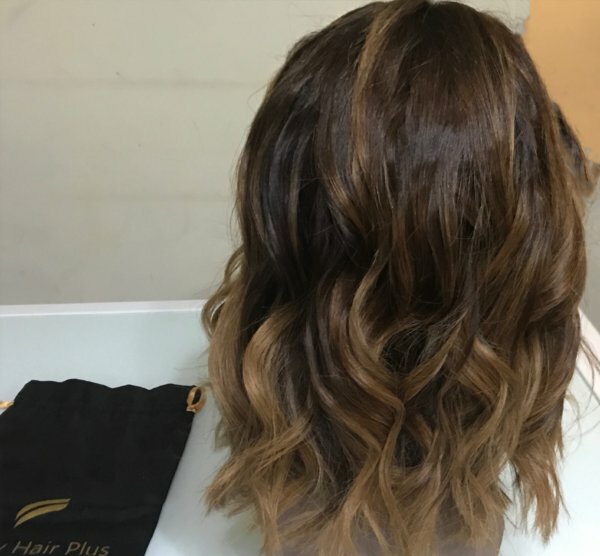 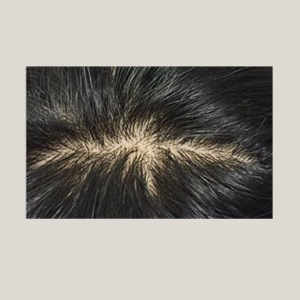 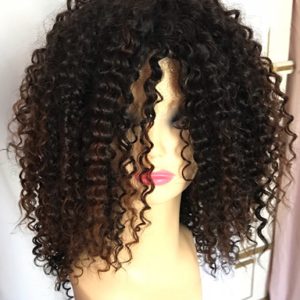 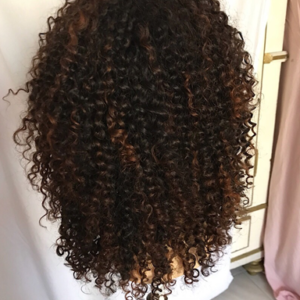 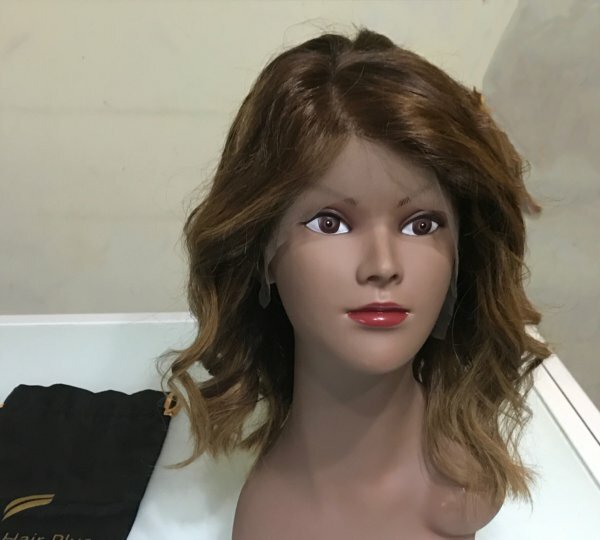 However you can compliment your individual look choosing from the options on the drop box, you can customized your preferred length, color available also with dark root. 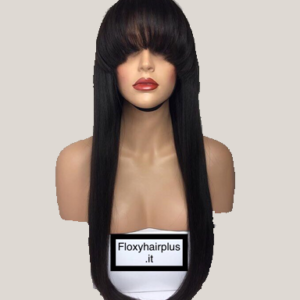 This unit can be customized as lace frontal wig.All our wigs are customed machine made wig to ensure a more natural, flat feeling and wig longevity.All Floxyhairplus wigs are fitted with elastic band, wig combs or clips and original adjustable wig straps to ensure an extra security.These luscious gorgeous wig hairstyle is made with our virgin Remy quality can be flat ironed, washed or blow-dried.